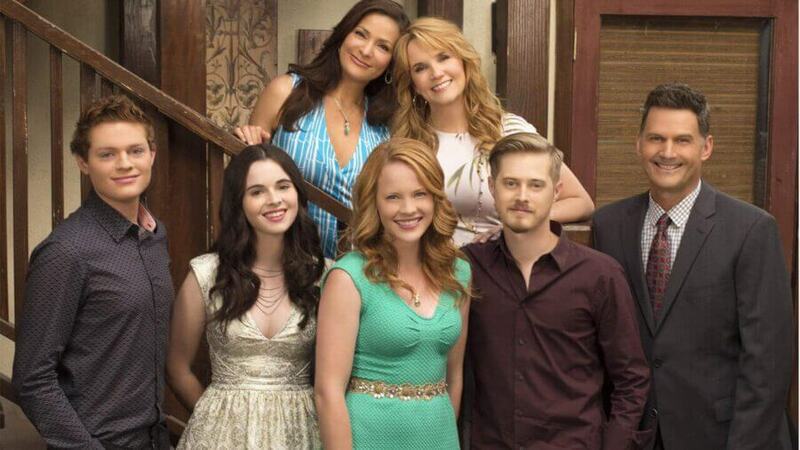 Freeform’s Switched at Birth is currently appearing to be leaving Netflix in the United States come May 2019. It’s scheduled to leave likely among many other Freeform titles as Disney steps up its preparations for its Disney+ platform. Switched at Birth ran on Freeform between 2012 before eventually being given a final fifth season which consisted of 10 episodes. The series is about two teenage girls who discover they were switched at birth. You’ll be seeing us covering quite a few major removals from Netflix this year as Disney has recently made strides to pull its content from other streaming services in favor of its majority shareholding of Hulu and its introduction of Disney+ later in 2019. This means titles from National Geographic, ABC and Freeform are all potentially facing removal. Switched at Birth has been on Netflix since early on in the shows life cycle. Season 5 dropped on Netflix back in May 2017 meaning that Netflix will have now streamed the complete collection of Switched at Birth for two years. As you can see above, May 11th, 2019 is when the series is currently scheduled to leave Netflix, at least in the United States. May will also feature some other high profile removals too. At the moment Guardians of the Galaxy Volume 2 being removed on May 5th as well as some other lesser known titles scheduled too. The Fosters is another big Freeform series that’ll potentially leave later this year too. That show was last renewed with a new season back in October 2017 so you can probably expect The Fosters to leave in October 2019. Pretty Little Liars is also up in the air too. We did suspect that Netflix may be getting the sequel season but that’s yet to be confirmed. Could Netflix potentially renew? Yes, of course. Our experience, however, is that Netflix favors new content as opposed to older titles in its library. In this instance, we believe that it’s Disney letting the contract run out in favor of sticking its content on its own platforms. No confirmation as to where Switched at Birth will stream just yet but as we mentioned above it’ll either be Hulu or Disney+. Previous story Riverdale Season 3 Episode 18: When will it be on Netflix?